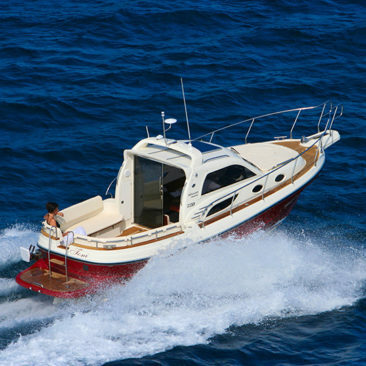 SAT-TV 3x, Other information: Engines 2017 reconditioned, all upholstery new outside, new Bimini etc. (overhaul for approx. € 70.000, - with documents) All statements without guarantee!